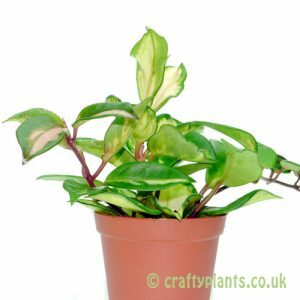 An interesting small leaved Hoya that’s great as a trailing or climbing houseplant. 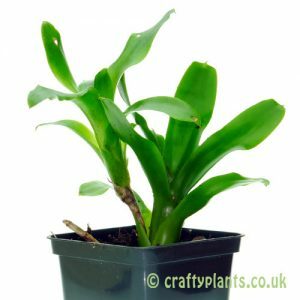 Hoya are native to Burma, India and China. 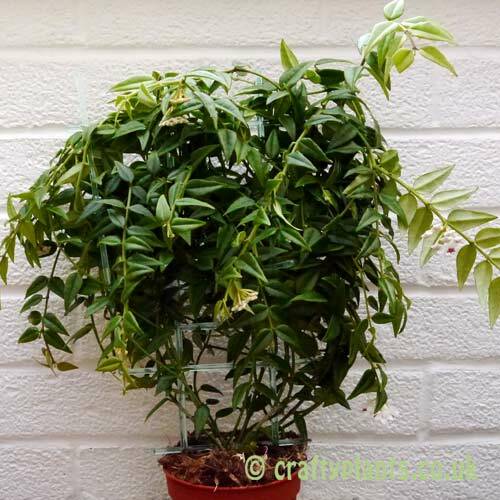 Also called ‘Wax Flower’ it produces scented near white flowers with rich pink centres. 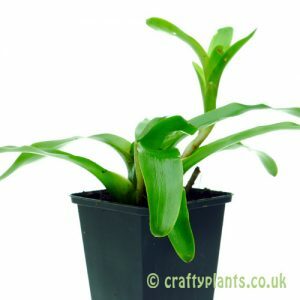 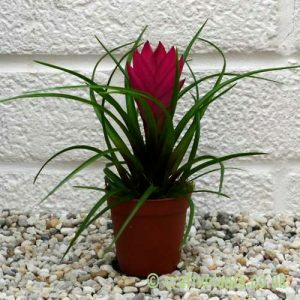 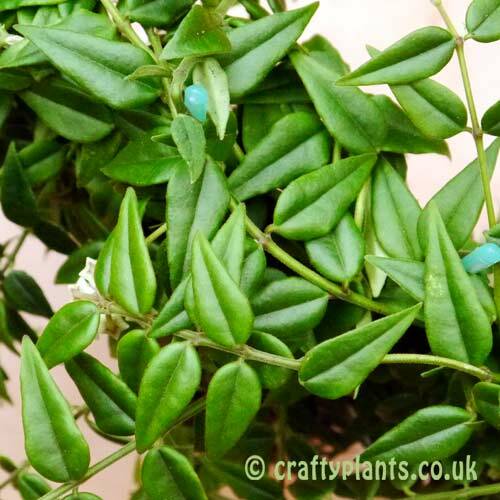 Supplied in a 12cm pot, with the plant attached to a plastic frame.